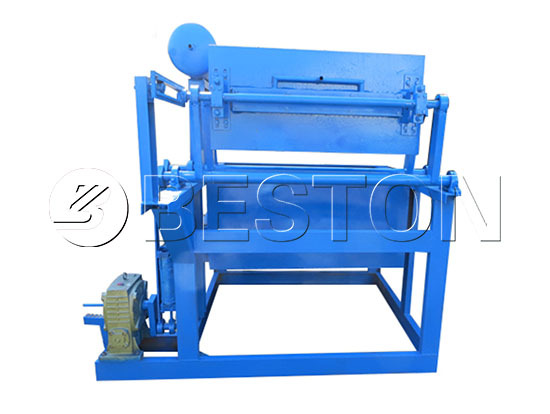 Egg tray making machine is one of the best-selling product of Beston Machinery. 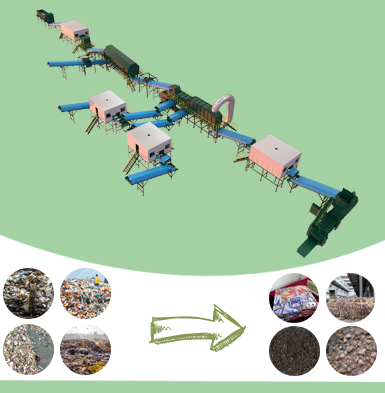 This equipment is used to produce paper egg trays with waste paper or agricultural wastes, such as straw. 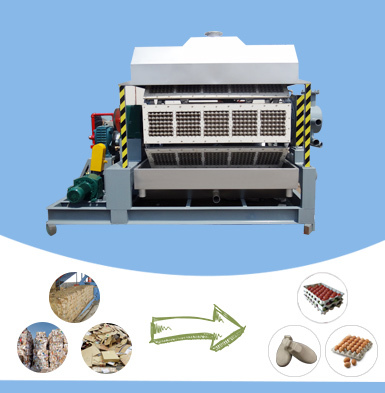 Because it has features of low costs, easy operation and high returns, paper egg tray making machine is very popular among investors. 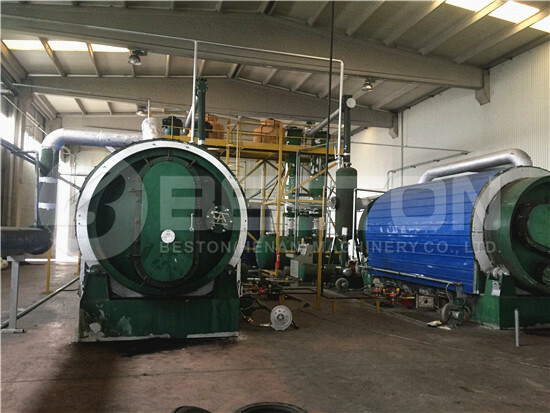 For now, Beston has ten models of egg tray manufacturing equipment for sale to meet the different needs of customers. 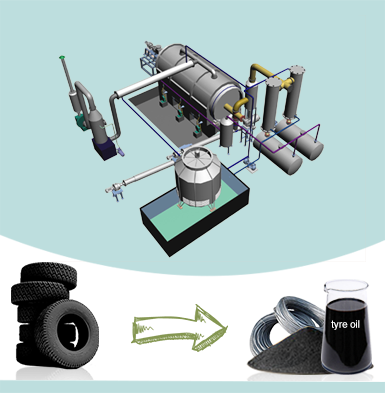 Except for various specifications, we can also customize the design according to your requirements. Moreover, Beston Machinery has rich experience to provide customers with the most cost-effective egg tray manufacturing business plan. With the best products and service, Beston is waiting to serve you! Welcome to contact us! 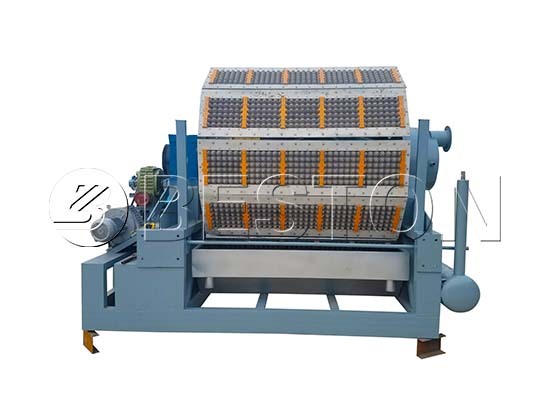 Egg tray making machine is most commonly sold. Here we will present you the existing products from Beston. BTF-1 refers to single-side rotary egg tray molding machine. That is to say, there is one side of egg tray molds. Here are more parameters for your reference. 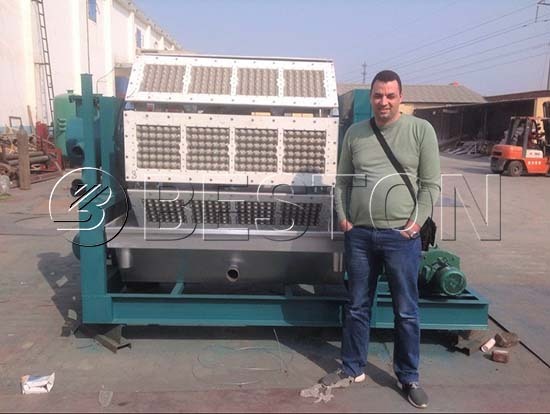 BTF-1 paper egg tray machine is an ideal option for small-scale investors or family factories. Here are the advantages. BTF-4 means the machine which has four sides of forming molds, that is, 4-sided egg tray molding machine. Now there are two models of BTF-4 egg tray making machines for sale, namely, BTF-3-4 and BTF-4-4. Here are the related parameters. As we show in the table, the parameters of BTF-4 machines are quite different. That’s because BTF-4 series is adaptable to different drying systems. Besides, it has a wide range of applications. Hence, BTF-4 machines are well sold all the time. Here are the advantageous features. As the name terms, 8 sides of forming molds are used in BTF-8 machines. We have 3 different models for sale, which have 24 to 40 molding dies. Here are more parameters. There is no bad review of BTF-8 egg tray manufacturing machines all the time. Because it has the following features. We have BTF-5-12 paper egg tray making machines for sale, which can produce more than 5000 pieces of egg trays each hour. Thus, 12-sided rotary egg tray machines are often employed in mass production. Here are the advantages of BTF-12 paper egg tray machines. Except for the egg tray machines for sale, Beston can also make to order. Welcome to send us your requirements! 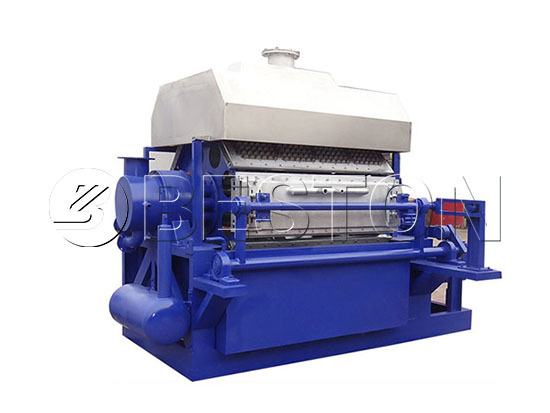 Beston Machinery is an experienced egg tray machine manufacturer and exporter around the world. 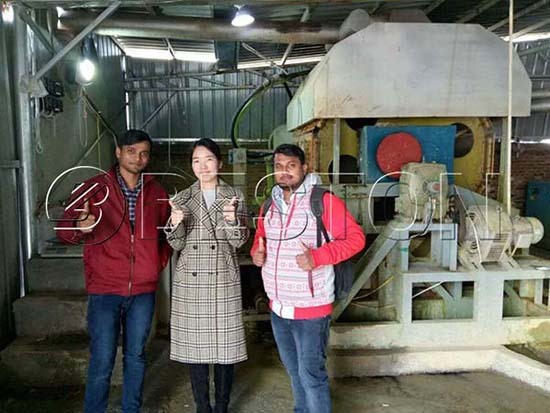 In recent years, we have successfully exported our egg tray machines to many countries, such as the Philippines, South Africa, India, Algeria, Syria, etc. Together with the cost-effective egg tray manufacturing business plan, our clients have gained great returns. That’s why more and more customers would like to partner with Beston Machinery. Here we will present you a recent case. Let’s see the egg tray making machine video first. 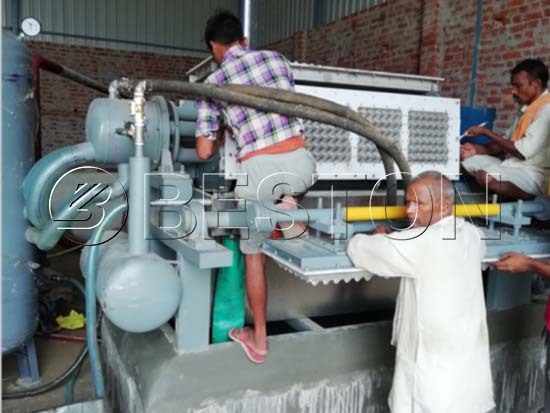 In June 2018, Beston egg tray machine has been smoothly installed and put into use in India. This is a great success for Beston. As you know, the egg tray machine in India is really competitive. Because the egg tray making machine price in India may be lower than that in China, especially for Indian customers. For the other thing, it may be more convenient for after-sales maintenance if you purchase from the local market. 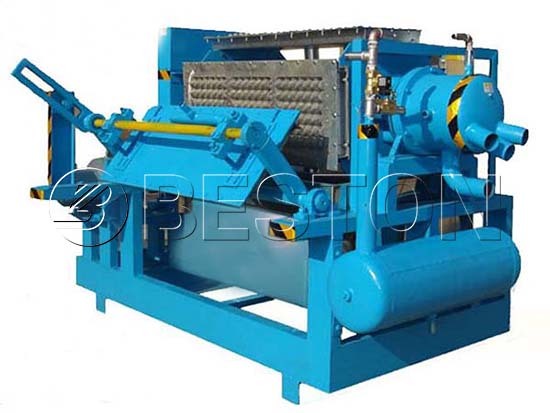 Why choose Beston egg tray machinery? The stability of a paper egg tray machine should be the most first thing you should consider. 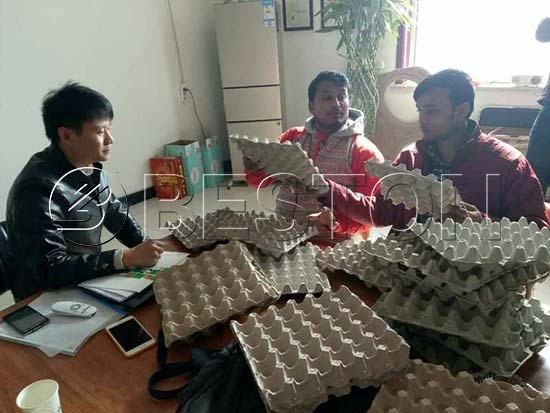 Our Indian customers have visited our factory on site and checked the test egg tray production line there, which has been under operation for 8 years. So it has been proved that our machine has a long service life. 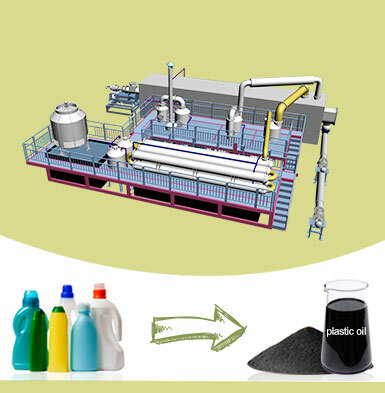 Meanwhile, you will be satisfied with the quality of various end products of our pulp molding equipment. Beston always aims to maximize customers’ benefits. Thus, we promise to provide you with a fair egg tray making machine price. Meanwhile, we have the rich exporting experience to reduce the shipping costs and time. 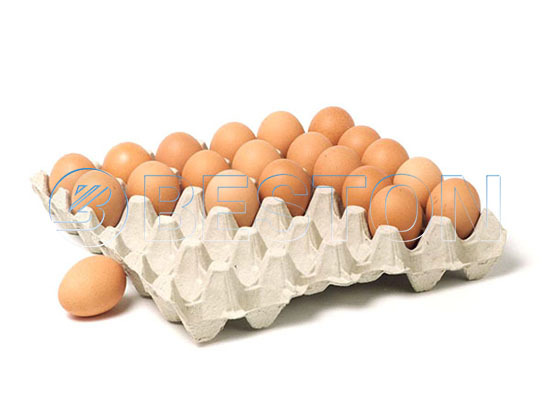 Low operating cost is the biggest advantage of Beston paper egg tray machines. 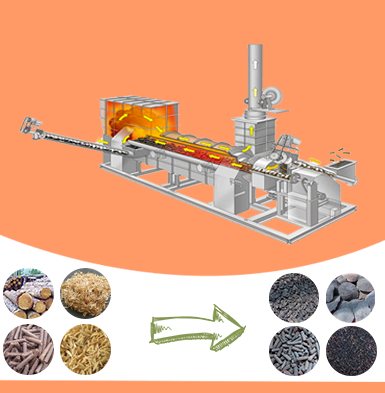 It contains the maintenance costs, fuel costs, raw material costs, etc. If you have read the parameters, you will find our egg tray making machine is energy-saving and efficient. 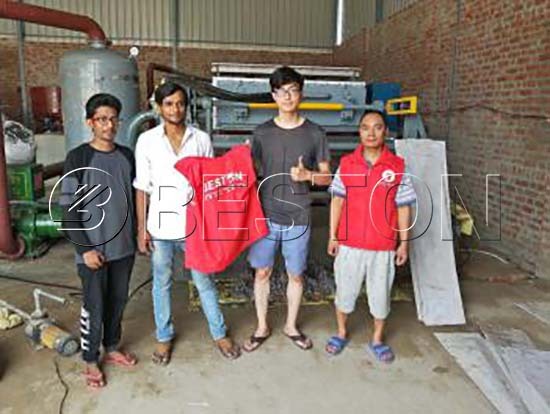 Not only the egg tray machines, all the recycling equipment from Beston Group, such as the municipal solid waste sorting machine, charcoal making machine, as well as the waste pyrolysis machine, is with of great quality. Besides, it has great performance and long service time to save your money and time. In addition to the high-quality paper egg tray making machine, we will also offer you the best service no matter where you are. First of all, our professional sales manager will propose you the suitable egg tray making business plan according to your local conditions. Then our engineers will design your factory. During installation, they will be there on site for help. After that, there will be regular after-sales tracking service. If you have any questions, welcome to contact us at any time!